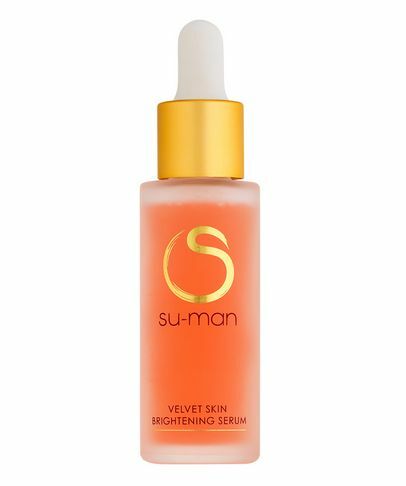 Dancer, Shiatsu master, Pilates practitioner and leading celebrity facialist-turned-skin care visionary, it appears there is nothing that Su-Man Hsu cannot do. 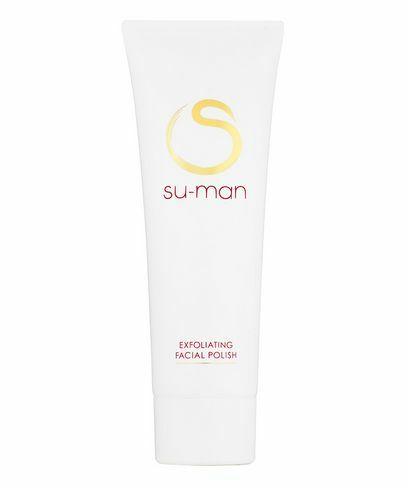 The woman behind countless A-Lister’s seemingly ageless beauty, Su-Man was Juliette Binoche’s personal facialist for over four years, and Frieda Pinto’s flawless luminosity can be attributed to Su-Man’s signature mixture of Eastern and Western skin care influences (and firm but gentle fingers). 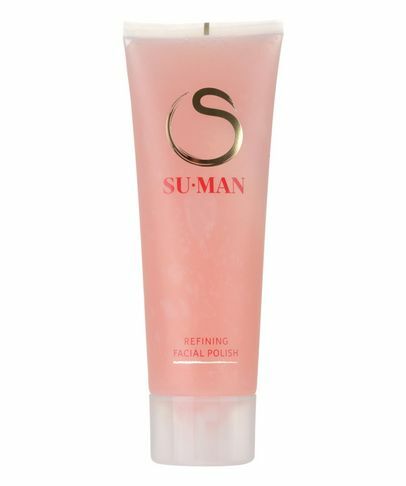 Pioneering the glowingly named ‘facelift in an hour’, Su-Man has redefined the art of the facial and now, she’s found a way ‘to put her magic into bottles’ – so you too can benefit from her infinite skin wisdom. 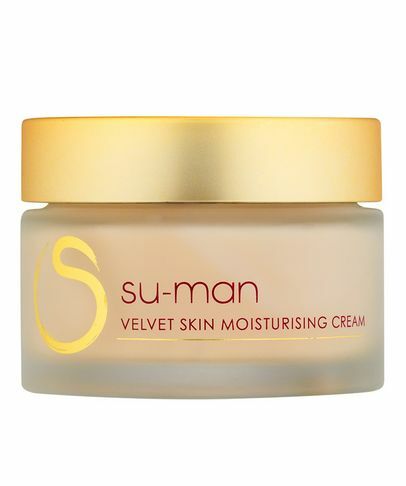 This exquisite skin care regime marries Taiwanese tradition with Western innovation to purify, energise, nourish and unlock the secret to enduring beauty.